A new guidance document from the ARTBA-Transportation Development Foundation features “best practices” for temporary traffic control on unpaved roads and will help state engineers and construction managers better address safety issues for motorists and workers. Developed through a cooperative agreement with the Federal Highway Administration (FHWA) by the ARTBA-TDF and its industry partners in the Work Zone Safety Consortium, the free document is the latest in a series available from ARTBA and the National Work Zone Safety Information Clearinghouse – the largest information resource on roadway construction zone safety. 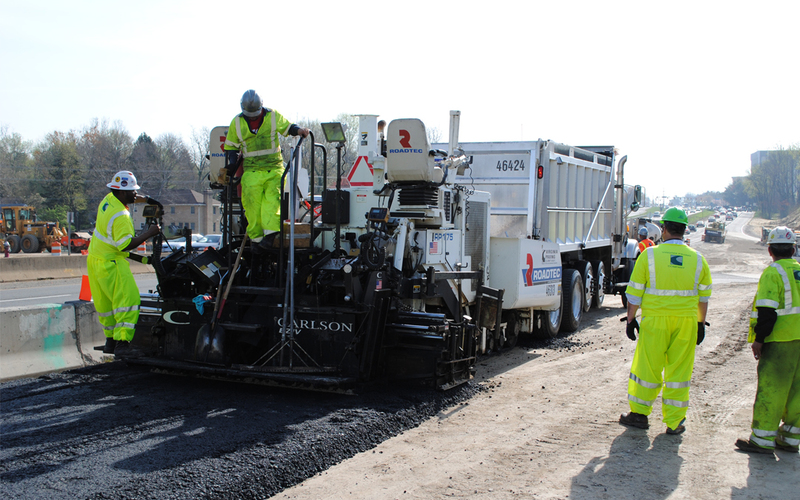 “Temporary Traffic Control for Work Zones on Unpaved Roads” was created to assist contractors and agencies responsible for maintenance and construction of unpaved roadways by identifying appropriate traffic control on the 1.4 million miles of unpaved roads in the U.S. Topics discussed include surface grading, shoulder/ditches, resurfacing and stabilization of the surface. Unpaved roads account for about 35 percent of the four million miles of roads in the U.S. transportation network. The guidance, along with more than 100 research documents developed through various federal contracts, is available on the Clearinghouse website.